Welcome to Chasing Matthew, your most up-to-date and best source for british actor, Matthew Goode. 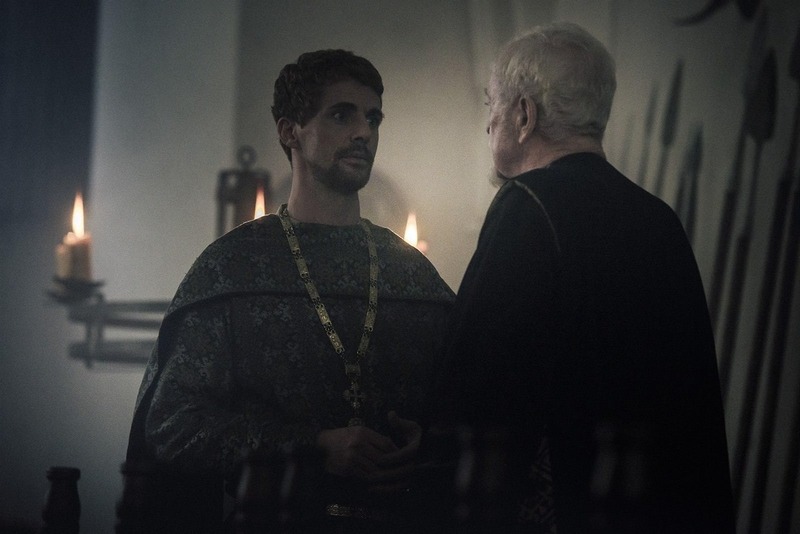 (No Chasing Involved) You may know him from A Discovery of Witches, The Imitation Game, The Good Wife, Downton Abbey and many more productions. We bring you the latest news, images, media and much more, so that you are updated on your favourite actor. Thanks for visiting, see you again soon. Release: Available on Amazon Prime/I Tunes in UK. Release: Available on Amazon Prime in UK. Netflix in US. 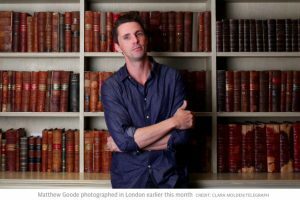 Chasing Matthew is a site is run by fans who are dedicated to supporting and getting the word out about Matthew Goode. All original text and graphics belong to this site (unless stated otherwise), and all pictures, scans, screencaps etc. are copyright to their original owners. This site is non-profit, and is in no way trying to infringe on the copyrights or businesses of any of the entities. All content posted on this site is used under the Fair Use Copyright Law 107. All photos are copyright to their respective owners. If you would like something removed please contact me and we will take it down promptly. Thank you for visiting! 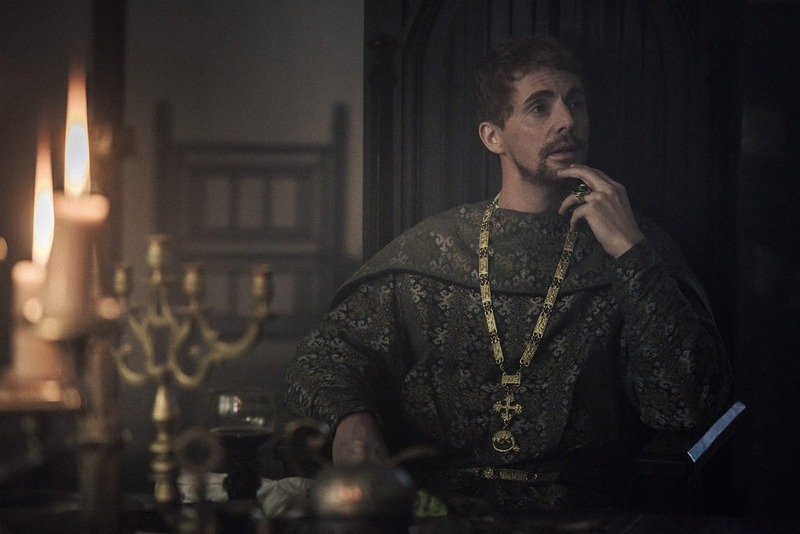 We are adding more new interviews and articles about Matthew and his role in A Discovery of Witches to the Press Archive every day. 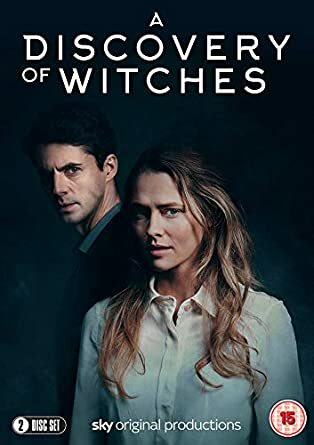 A Discovery of Witches is now available on DVD/Blu-ray and Amazon Prime (for purchase only) in the UK. 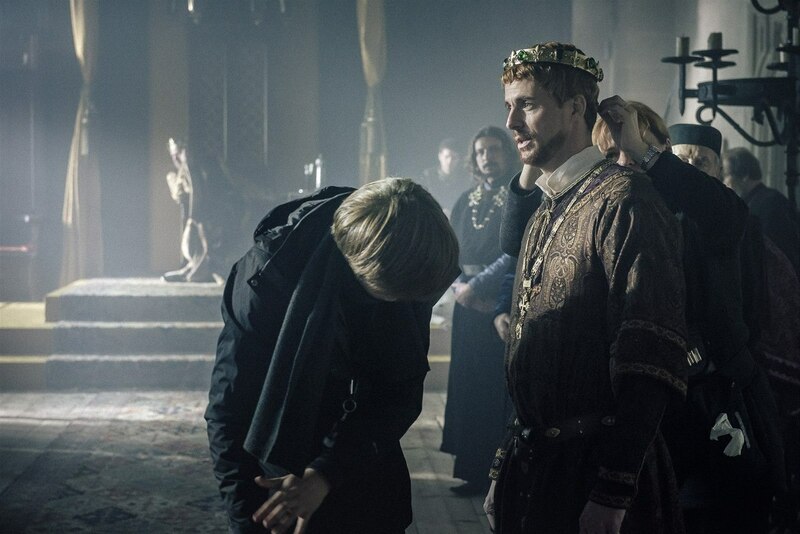 The series is also still available on Sky Box Sets and Now TV. 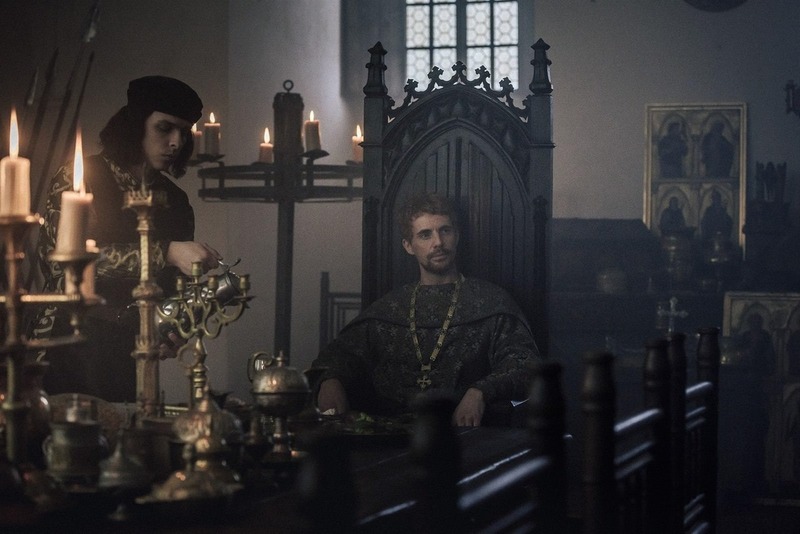 Matthew as King Sigismund photographed on the set of ‘Medieval’. 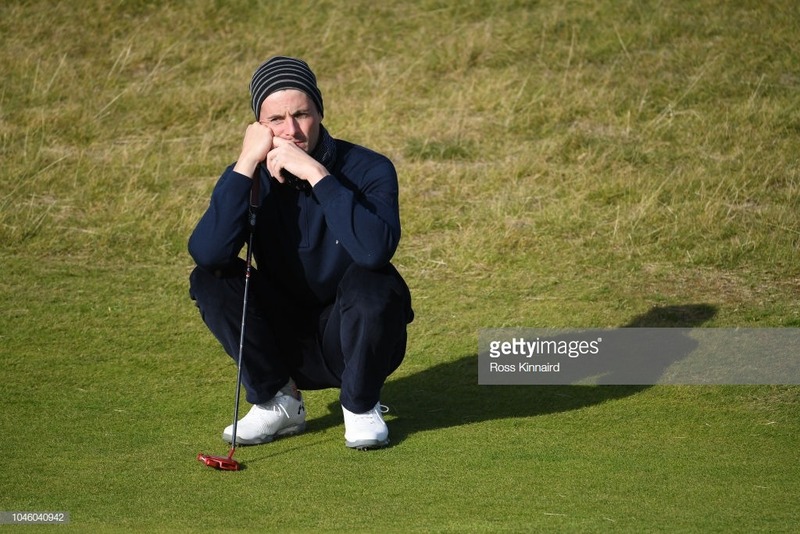 Matthew is playing in the Dunhill championships at St Andrews. 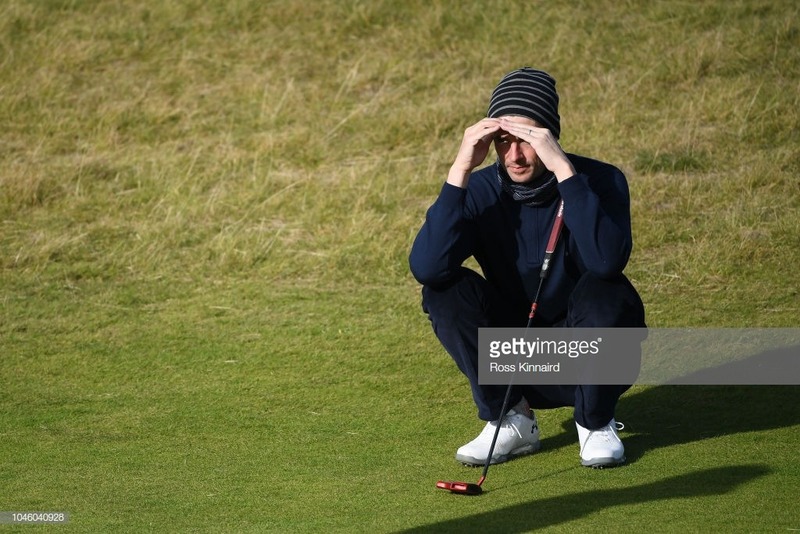 So far he is playing a lot better than his pro partner – 22 strokes better if you understand golf! Head over to the Press Archive to read more! MATTHEW NOMINATED FOR AN EMMY! 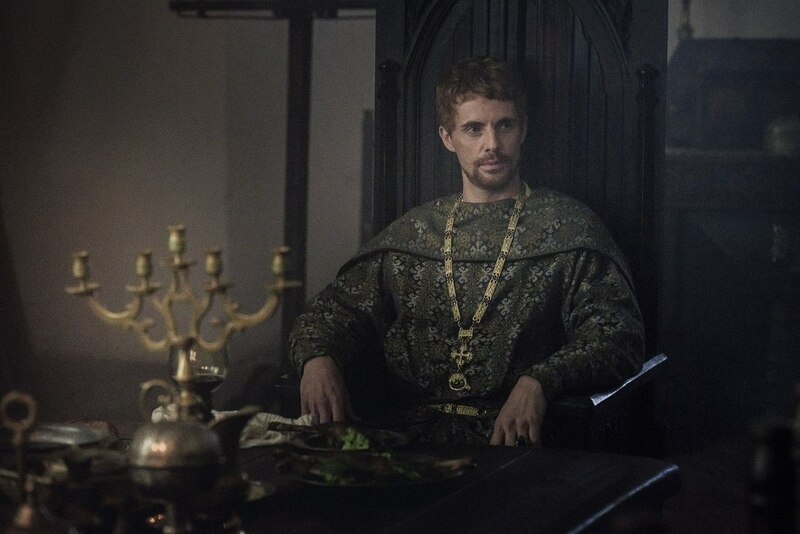 Matthew has been nominated for an Emmy for his guest appearance on The Crown. Congratulations to Matthew for this well deserved nomination. Forever and a Day – Available now on Audible. Matthew has narrated the new James Bond prequel novel and it is available now on Audible.